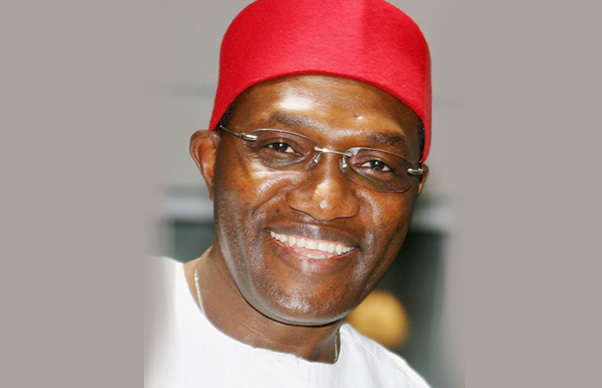 The All Progressives Congress’ senatorial candidate for Anambra South, Andy Uba, has decried the quality of some of his opponents in the election slated for February 16. Uba, who is the incumbent senator representing the district, claimed that some of his opponents could not write their names correctly. He made the claim in Uga, Aguata Local Government Area of the state during the inauguration of his campaign. When asked why he was seeking third term in the Senate, Uba explained that a senator performs better with experience. “For you to be reckoned with in the Senate, you must be a ranking senator,” he said. He expressed optimism that the APC would win all the elections in the state. He said President Muhammadu Buhari had done well for the South East, hence the February 16 election would be a payback time. “Buhari has won the presidential election. But I am asking the people of Anambra State to be part of this historic victory by coming out en masse to vote for the APC all the way in the elections,” he added.